Buying a new home can be an exciting yet very stressful time in your life. Whether you are a first time home buyer or have owned multiple homes it is still a stressful process. At Indiana Pro Inspections we understand how stressful the process can be and we do everything we can to make the inspection portion of the process painless. 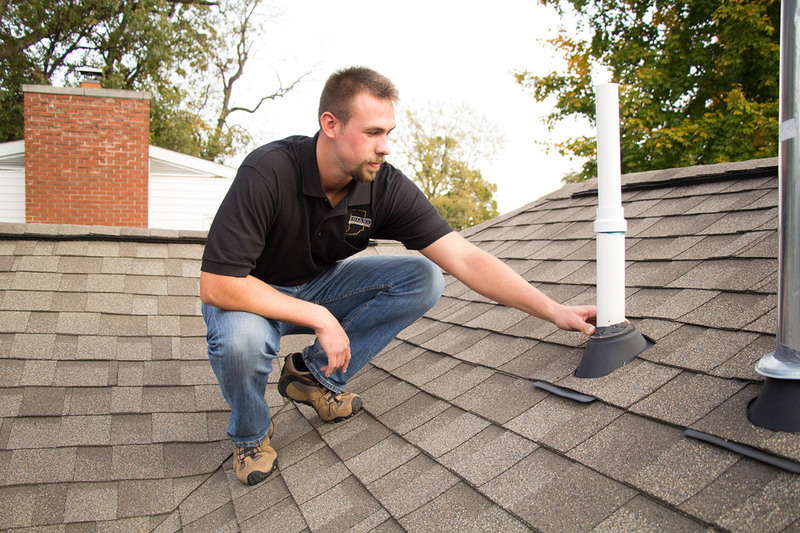 Indiana Pro Inspections pride ourselves on customer satisfaction. We are here to make your inspection process seamless. From the first time we speak to the time you have your report we make sure you are left with nothing less than being a satisfied customer. A thorough home inspection to your satisfaction. We have and use specialized equipment to help make our inspections the most thorough in the inspection industry. By having moisture meters, natural gas detectors and other specialized equipment we are able to provide our clients with the best possible inspection, and get the job done right to make sure your new home is safe for you and your family. A Move-in Certified inspection will give you suggestions on repairs to make before listing your home and will help sell your home fast and allow you to get the top dollar that your home is worth. Basic and FHA water testing. Make sure your new home is free of any defects before your new home warranty runs out. Allow us to over see different phases of your new construction to make sure your contractor is not cutting corners. Have piece of mind knowing that your new home is not infested with wood destroying insects. This inspection covers only the major structural components of your home. If your main concern is the roof on your home our roof inspection is for you. We will inspect the whole roof structure from shingles to rafters. Indiana Pro Inspections uses a state of the art inspection software called HomeGauge. This software is one of many aspects of our business that helps us provide you with a more thorough inspection and allows us to generate your report within 24 hours of the inspection. You will be emailed a link to our website to log into HomeGauge to view, forward or print your report. Our reports are easy to read and follow with a general summary at the end of the report that list all of the important details. Your report will have on average 200 – 250 pictures to give you a better visual of those hard to reach areas of your home. Call us today to schedule your home inspection. At Indiana Pro Inspections we are dedicated to continuing education in the inspection industry. The industry is always evolving and by being dedicated, having pride in our work and continuing education we are able to stay ahead of the curve and provide our clients with a better value and service. We are certified and in good standing with the International Association of Certified Home Inspectors. We follow InterNachi standards of practice and code of ethics to make sure you get the best inspections possible. 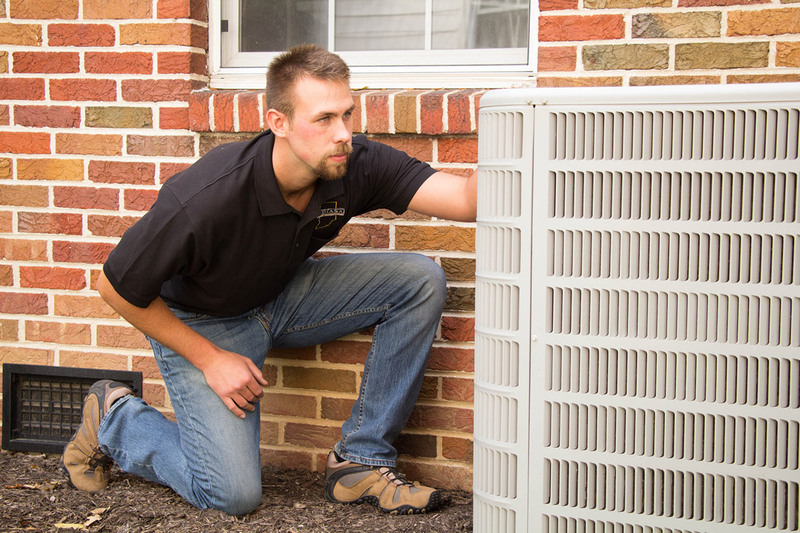 Our inspections come with a Buy Your Home Guarantee for your great piece of mind. Your home inspection is only a call away. We carry General Liability and E&O Insurance for our protection and yours. Here are a few of the commonly asked questions and the answers to them. ▸ What all is inspected during my home inspection? 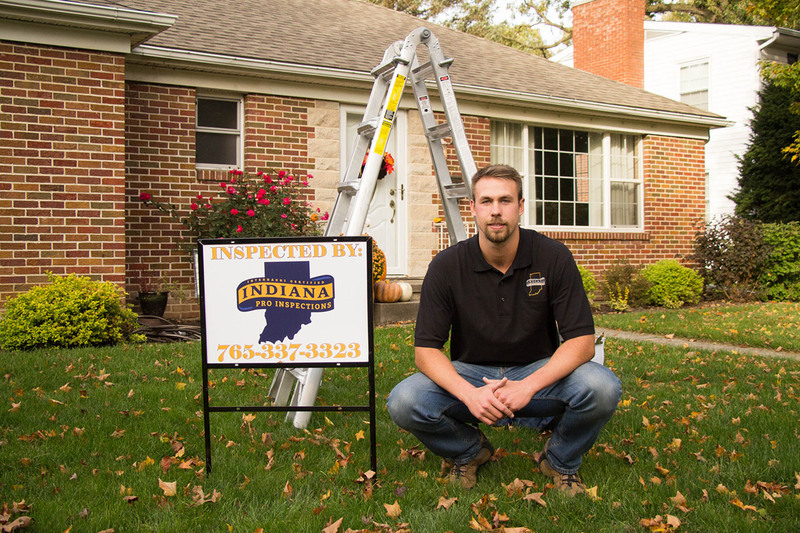 Indiana Pro Inspections follows the national association of certified home inspector’s standards of practice. Follow this link to the standards of practice to see what all is inspected. ▸ How long will my inspection take? On Average between 2 ½ to 4 hours. This will depend on the size and condition of the home and can sometimes take longer. ▸ How much will my Inspection cost? A full General home inspection starts as low as $275.00. The price will vary depending on the sqft, age and a few other aspects of the home. Call Today for a Free Quote. ▸ I really need a home inspection? Yes, although a home inspection is not always required. A home inspection can save home buyers thousands of dollars on unexpected repairs due to defects and improper building practices that are discovered during the home inspection process. As a home buyer you want to be able to make a comfortable and informed decision on what could be one of the single most expensive purchases of your life. A thorough home inspection by Indiana Pro Inspections will allow you to have great piece of mind with your new home purchase. ▸ What if my home inspection reveals problems with the home? Most home inspections will reveal some issues with a home. Once you receive and review your inspection report it is important to understand the severity of the defect or issues. Some defects such as minor roofing damage or a clogged sink drain may be able to be repaired very inexpensively and quickly, where as a major foundation failure would be very costly and take time to repair. We recommend going over your inspection report with your real estate agent to help guide you through the process of asking for repairs to be made or to re-negotiate the deal. ▸ When should I schedule my home inspection? A home inspection is generally scheduled after you have an accepted offer on a home, but before your allowable inspection time frame runs out. We recommend scheduling your home inspection as soon as possible after your offer is accepted to allow for as much time as possible to get your report, and to be able to negotiate any repairs with the home sellers as needed. ▸ How long does it take to receive my report? Our reporting software allows us to generate your report within 24 hrs after your home inspection. ▸ Do I need to be present for the home inspection? No, you are not required to be present. You are welcome to be present for the full inspection, part of the inspection or not at all. If you decide to show up for part of the inspection, we recommend the last 20-30 minutes so that we can give you a brief run down on the components of your home and some of our findings. If you are not present at all there will be pictures of all defects in the report with a detailed description. ▸ Do you service my area? ▸ What forms of payment do you accept? We accept Cash, check and Debit/Credit Cards for your convenience.